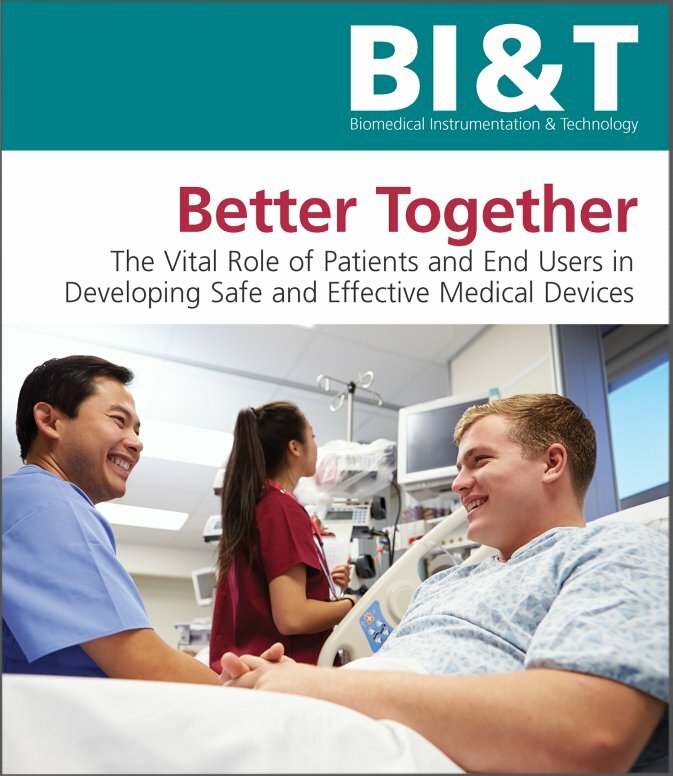 Every few months, Biomedical Instrumentation & Technology releases a new journal publication on recent events, changes, and perspectives happening within the Medical Human Factors community. The July/August 2017 issue features a compelling piece regarding the important role that end-user and patient input have within the design process for medical devices. (Special thanks to Pat Patterson at Agilis — a partnering Human Factors consultancy here in Arizona — for the insights provided during her interview sections in the BI&T article). If you missed it, this article will walk you through key information addressed in the latest installment. This piece of wisdom is something that designers, engineers, and other professionals have heard for decades. In fact, it’s a topic Russ Branaghan, PhD addresses in our one-on-one interview. In the present state of business competition, companies should be arming themselves with knowledge of UX and Human Factors. Part of the issue is that nobody thinks that what their team is doing is the wrong way. It’s hard to anticipate failure if you’ve combed through details over and over again. You’ve spent so much effort just making your prototype work you don’t expect kinks. Yet, with all the sleepless nights, the team overlooked the placement, color, haptics, shape, or texture of a critical button. Perhaps a participant accidentally presses that button or overlooked it. Whatever the reason, your product and team’s efforts fall into the category of “told you so”. It’s always easy to look back on failures and see opportunities where you could have detected the issues earlier on. With this in mind, a better piece of advice would be to organize your design process intentionally around testing early and often. The reason for this is that opportunities are hard to see ahead of time. If you stick to firm commitments, test what you have finished, and accept the results, your inevitable “failures” will come at predictable intervals. 1) From the beginning, expect that you will need to change every asset of your design in some way. Don’t grow attached to an idea or style or placement of an asset. 2) Don’t build assets that are contingent upon users successfully using other assets ahead of time. 3) Test your prototype as soon as the glue dries. 4) Build your prototype to be tougher than you think it needs to be. You shouldn’t have to tell users to be gentle when using your prototype – reflect the capacity for wear and tear. 5) Initially design your product for your least competent user, not your average user. Make it simple and easy to learn. Rest assured, you will add complexity over time without even realizing it as the design cycle progresses. 6) Understand the variety of “contexts for use” that users will interact with your device in. For instance, if you’re designing an app for diabetes management, do not expect a person to watch a 6-minute instructional video before they begin using the service. 7) Identify a reliable, cheap, and local source of end-user participants to test your device. If you don’t know the answer to this question by the time you have a prototype, you will feel the pain as you wait days or weeks for an outside agency to recruit participants. 8) Iteratively testing costs money up front. Get your team and stakeholders on board from the beginning because it will save you money in the long run. According to Hayhurst, FDA began to play an active role in advocating for a more patient-centered perspective in 2013. An early indication of this focus toward the end-user came when FDA’s Center for Devices and Radiological Health (CDRH) openly discussed its “Patient Preference Initiative” — a workshop aimed at bringing together healthcare providers, medical device manufacturers, stakeholders, and patients to talk about the challenges each group faced in the healthcare arena. Emphasis went to understanding where the patient stood in each junction in the design process. This workshop motivated FDA to create the Patient Engagement Advisory Committee (PEAC) within CDRH. Similar to the workshop, the goal of the PEAC was to create a platform for discussing and socializing patient-related concerns and issues, and to help manufacturers understand the importance of following a patient-centered approach throughout the development cycle. In addition, the FDA has also begun to ask device manufacturers to submit data regarding patient preferences. To date, patient preferences remain an optional submission — one that is ultimately intended to help the agency determine whether the device is safe and necessary for patient care. According to Hayhurst’s interview with Kathryn O’Callaghan — the assistant director for strategic programs at CDRH — a main initiative for the CDRH in 2017 will be to help the medical device industry make considerable progress when it comes to designing devices that meet real patient needs and get the outcomes that matter to patients the most. Are there upper limits to the helpfulness of end user feedback? Especially in light of CDRH’s push in 2017 for gathering patient preferences, it’s not unreasonable to wonder how helpful patient preferences are in respect to the medical device design process. 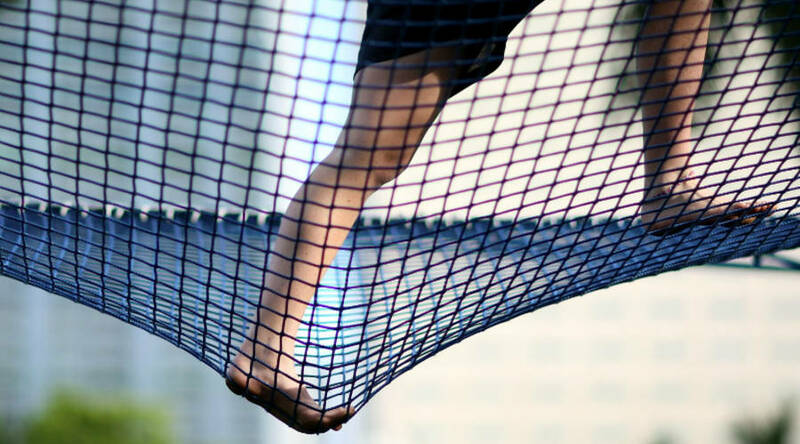 One point drawn upon in Hayhurst’s article suggests that while patient preference is something that needs to be accounted for more often, it may present unanticipated challenges depending on the complexity and developmental stage of the device itself. For example, when should a prototype be put in front of a patient of a complex fMRI? Should patient preference take precedence over technical details that he or she isn’t familiar with? Keep in mind, we aren’t talking about end-users here. End-users would be trained and certified healthcare professionals. Hayhurst’s article isn’t suggesting that these individuals be kept from the development and design process. Instead, what we’re talking about are patients (indirect end-users). Hayhurst’s article suggests that one area patient preference will play a more prominent role is in home care settings. Unlike hospitals or other clinical settings, healthcare providers are not usually considered with the primary end-user. 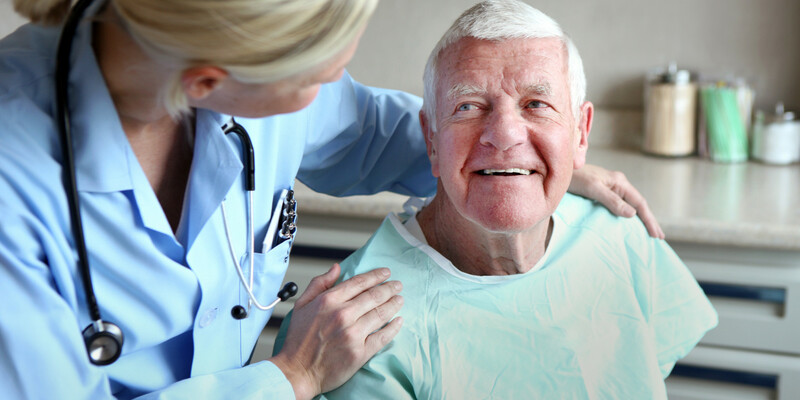 Instead, caregivers, family members, or even patients themselves use these medical devices. Because of this, home health settings will play a significant role in the future, allowing more patients to self-manage their conditions. Jim Piepenbrink — deputy executive director of the AAMI foundation — suggests one reason why we see an influx in home care devices under FDA review is many of these devices were originally borrowed from hospital settings and repurposed for the home environment. During this transition, little attention was given to determine if patients would be able to effectively use these devices without the assistance of trained healthcare providers. Because of this poor fit between patients and the device, many see a growing opportunity for new home care devices. 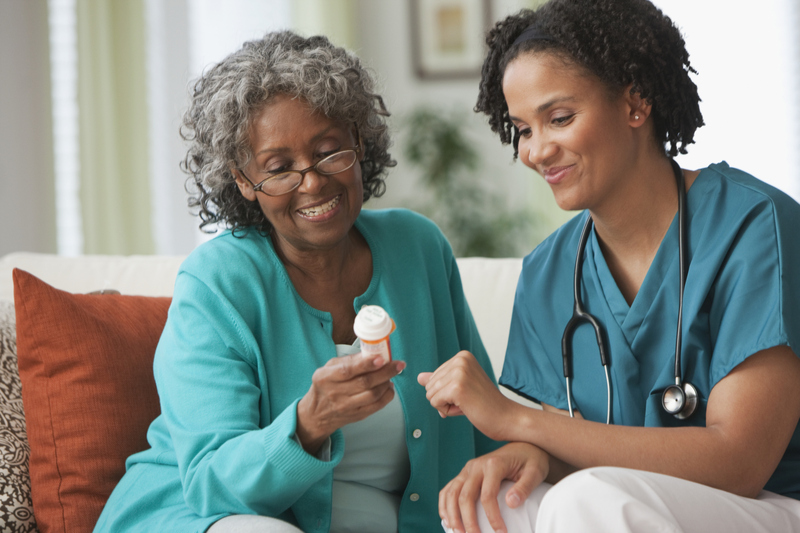 Alongside this burgeoning home care market is the fact that there is a significant change in how individuals interact with healthcare services. Hayhurst’s article describes this as the transition from a “patient” role to a “healthcare consumer” role. The premise of this transition is that individuals will increasingly view healthcare devices like consumer technologies. Similar to consumer technologies, healthcare consumers will seek out options that are flexible, customizable, and provide a personal fit. This creates competition that keeps pricing consistent, and forces companies to use product innovation as a springboard. When you shift the lens toward the healthcare industry, it’s apparent that some markets are more saturated than others. As markets swell with competition, designing products that meet consumer needs and expectations will be a driver of company success.